PlastikMedia provide a total website design, build and management service for plastics industry SMEs throughout the UK. Our team has over 50 years experience working in the UK plastic manufacturing industry so we talk your language. Unlike other web design companies we can minimise the input from your team and leave you to do your jobs. This is why our services are only available to the UK plastic manufacturing sector. We will ensure your website is built from the offset to have optimal search engine optimisation (SEO). Our extensive plastic industry experience means we understand the search terms your target audience will use to find your services. We use Heat Mapping to monitor the effectiveness of your website understanding the areas on the pages that visitors click on or don’t. This is particularly effective when revisions have been made. We will monitor Google & Bing Analytics to ensure effective ongoing SEO with your target key phrases and ensure your website progresses up the search rankings. 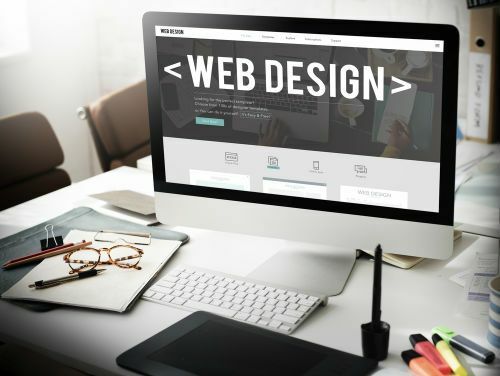 Whilst we integrate content managed systems to minimise your maintenance costs we also provide an ongoing service that ensures your website remains optimised for search engine updates or major revisions you may require. We also have experience in creating successful Pay per Click (PPC) campaigns which can ensure you appear on Google page 1 until the organic SEO takes effect.